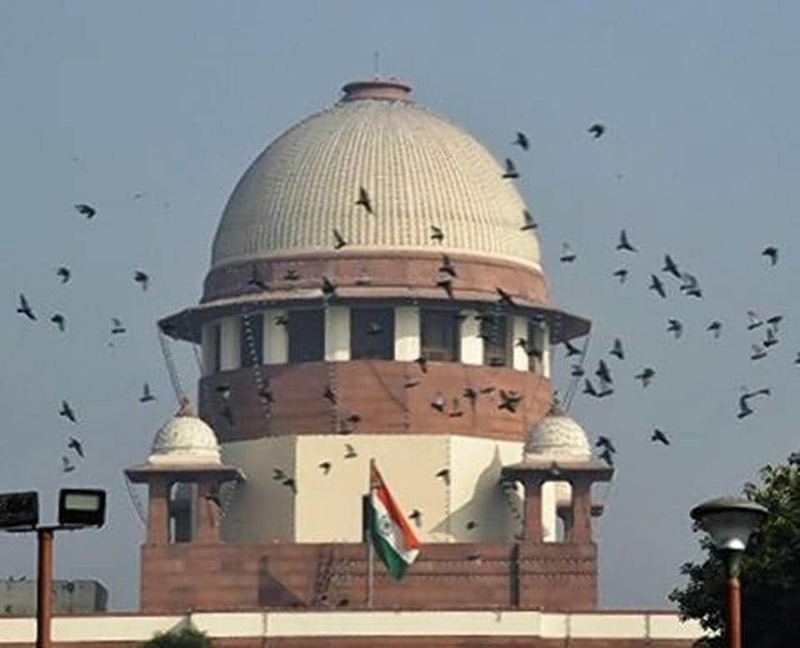 A Bench comprising Chief Justice Ranjan Gogoi and Justice Sanjiv Khanna sought a response from the Centre within three weeks. The petition was filed by Youth For Equality organisation and Kaushal Kant Mishra on January 10. The petition sought to quash the Bill that was recently passed in the Parliament and received the Presidential nod, saying that the economic criterion cannot be the sole basis for reservation. The Supreme Court, however, refused to stay the proposed law. The plea said the Bill violated the basic feature of the Constitution as reservation on economic grounds cannot be limited to the general categories and the 50% ceiling limit cannot be breached. The quota will be over and above the existing 50% reservation to SCs, STs and Other Backward Classes (OBCs).